Thank you to all the Pros that submitted their great MicroPro Sienna projects. The contest is open to legal residents of Canada (excluding Quebec), who have reached the age of majority in their province/territory and work at a company involved in building construction, renovation, repair or maintenance (a “Business”), including self-employed trades people and contractors. IMPORTANT NOTE: An entrant is not entering on his/her own behalf, but on behalf of the applicable Business. Prizing will not be awarded to the entrant, but rather to the applicable Business. There are four entry periods: June 1 to June 30, July 1 to July 31, August 1 to August 31 and September 1 to September 30, 2018. There are four prizes available to be won: one for each entry period. Each prize consists of $1,000 CAD of MicroPro Sienna Treated Wood and the opportunity to be featured on the MicroPro Sienna product website. Prizes will be awarded to the winning Business, with a limit of one prize per Business. 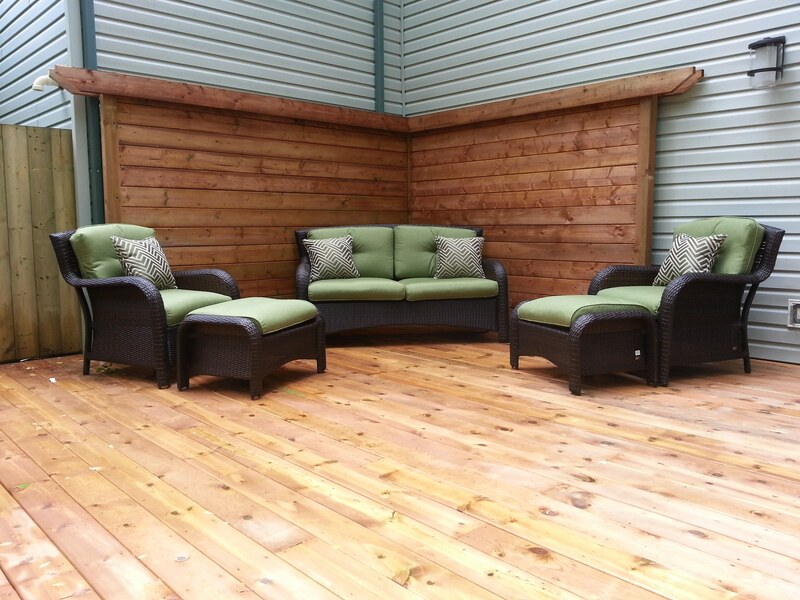 To enter the Sienna PRO Spotlight, you can submit photos of projects constructed in Canada (except Quebec) using MicroPro Sienna Treated Wood. No purchase is necessary (see Sienna PRO Spotlight Official Contest Rules for details). 1) Twitter: Log in to your Twitter account and post a tweet that includes a photo of the Sienna project with the hashtag #SiennaPROEntry and @MPSienna. 2) Instagram: Log in to your Instagram account and post content that includes a photo and the hashtag #SiennaPROEntry and @MicroProSienna. 4) Email: Send an email to entries@siennaprospotlight.com with a photo and information about the business (i.e. entrant’s name, business name and address). There is a limit of three submissions per project, but no limit on the number of projects entered. Please ensure your photo respects the privacy of the property owner and will not give rise to any invasion of privacy concerns. By posting on Twitter or Instagram or Facebook or by emailing a photo, the entrant agrees to be legally bound by the Sienna PRO Spotlight Official Contest Rules. Please read them before entering. Selected entrants will be notified via the social media account or email address that they used to enter. In order to be declared a winner, the Business and entrant will be required to sign a prize release (including a photo release that must be signed by the owner of the home, building or other structure depicted in the winning photo) confirming that the entrant and Business have all the necessary rights to submit the photo(s) and have otherwise complied with the Sienna PRO Spotlight Official Contest Rules. 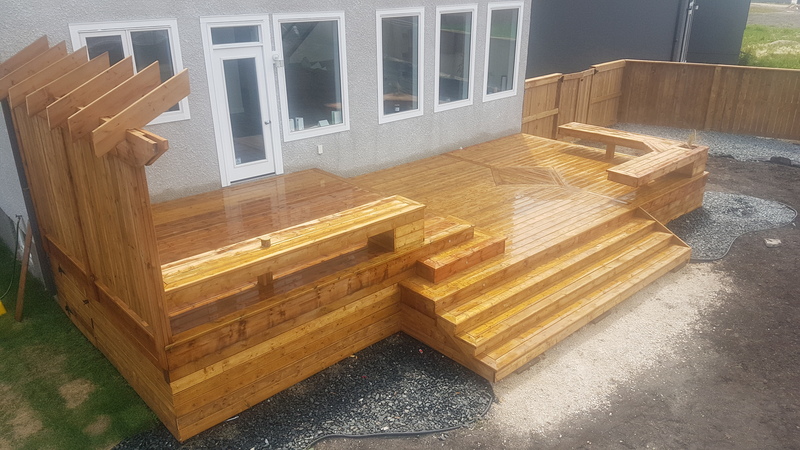 Entries will be judged by celebrity landscape designer Carson Arthur and Canada’s Favourite Handyman Chris Palmer, based on creativity of the project, use of the MicroPro Sienna Treated Wood, functionality and integration of the structure in the location. 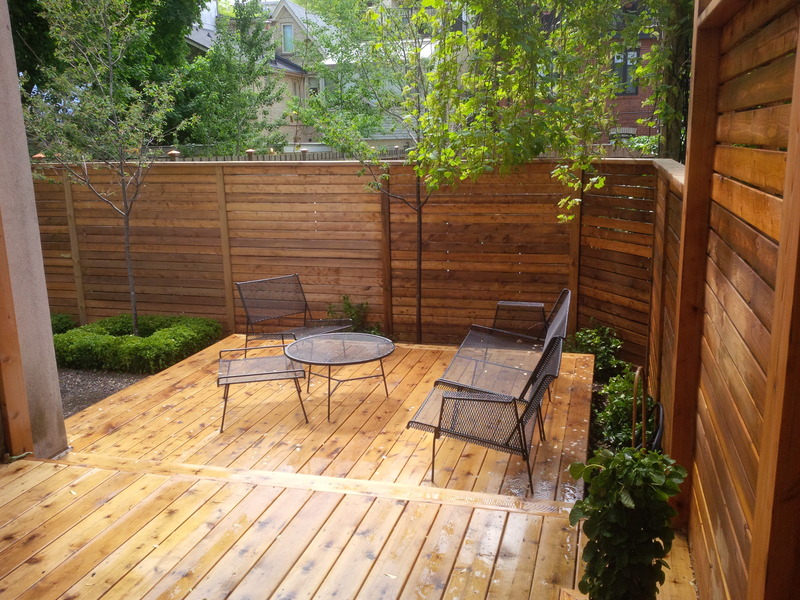 As a star of HGTV Canada’s series, Home to Win, Carson Arthur is an outdoor design and lifestyle expert and crowd favourite when it comes to environmentally friendly design. 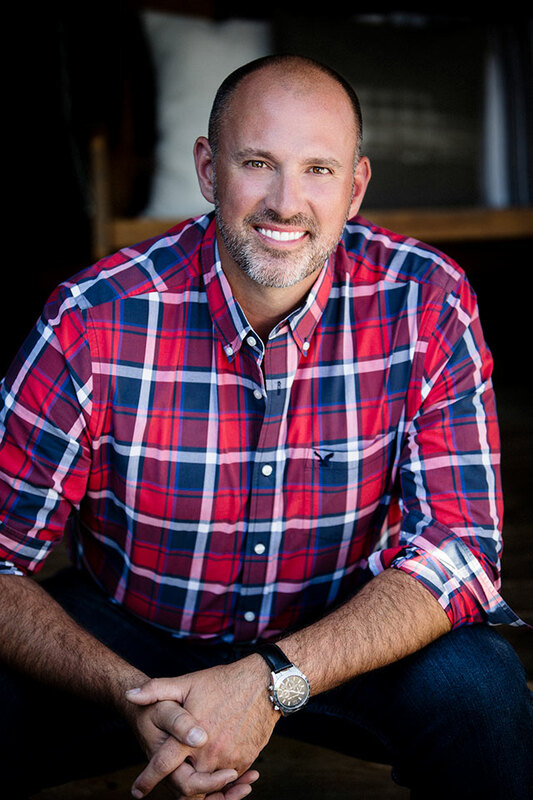 Homeowners have enjoyed Carson on several HGTV shows, as part of the Cityline team, as a columnist for the Halifax Chronicle Herald and the Toronto Sun and as a regular contributor to design magazines. Carson’s sold out book Garden Designs for Outdoor Living sits on the shelf of many a design editor across the country. 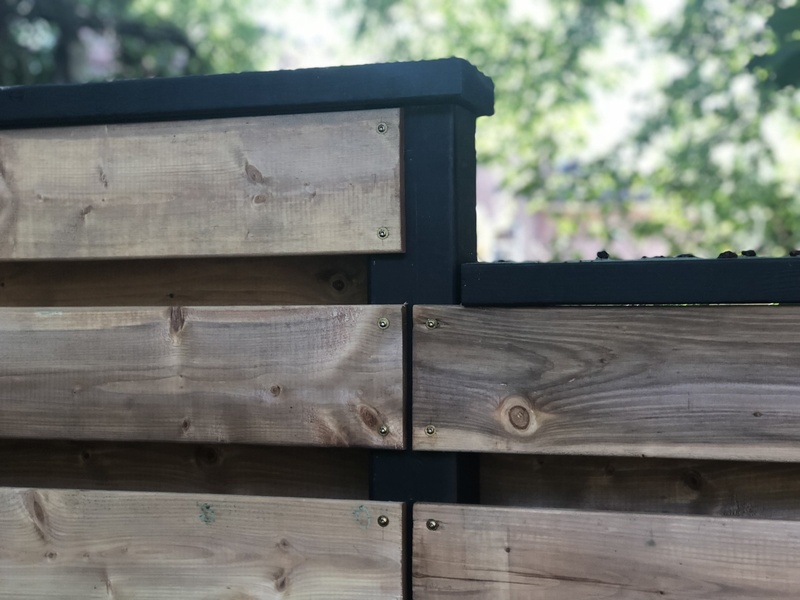 Often billed as Canada's Favourite Handyman, Chris Palmer has quickly become a household name through his thoughtful and creative DIYs. 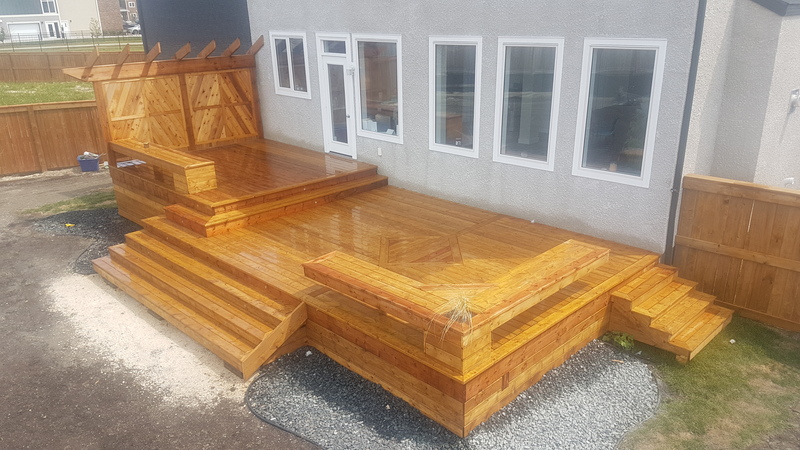 With a strong focus on handcrafted woodwork, Chris has turned his passion into a career – creating custom projects through his company "Handcrafted by Chris Palmer". 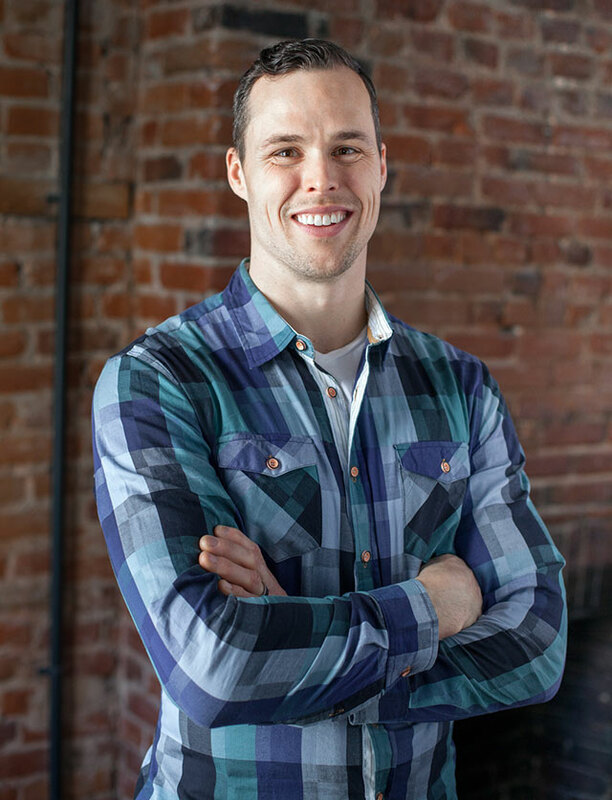 He made his national debut on the hit HGTV show Canada's Handyman Challenge and is now a Handyman Expert on the Marilyn Denis Show, and can be seen on shows like the Global Morning Show and other news networks. 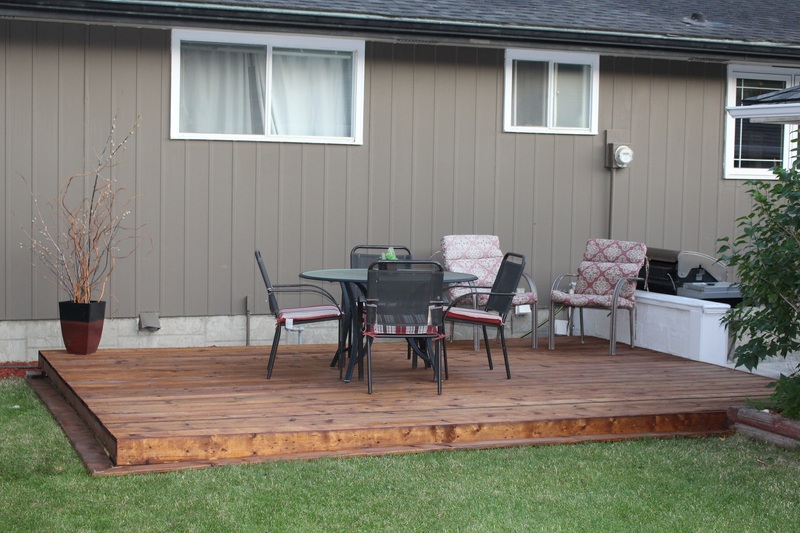 Ready-to-build in a beautiful rich brown tone, MicroPro Sienna is a versatile treated wood product that looks great for backyard projects of all sizes and functions; from decks and fences to benches and garden planters. Certified low VOC, MicroPro Sienna has more environmental certifications than any pressure treated wood product on the market. Aligning with consumer and contractor values around sustainability, MicroPro Sienna tackles the demand for more eco-driven outdoor lifestyle products. MicroPro Sienna has been featured nationally across Canada in the following publications: Toronto Star, National Post, Cityline, The Marilyn Denis Show, Toronto Sun, Global Morning Show in Toronto, CBC, Huffington Post Canada, Best Health Magazine, Ottawa Citizen to name a few.